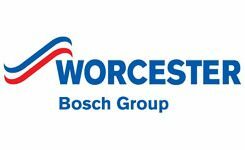 Although relatively new to the scene, with regard to some of the older, long standing UK industry titans; Worcester boilers have fast become a staple heating system for homes throughout Sussex and the wider country. This is, simply, due to their consistent, effective and affordable boiler ranges and designs. As a result of this company commitment to value, Plumbing on Tap Brighton are more than happy to be one of the country’s premiere retailers of all things Worcester Greenstar. It could be easy for an unwary customer to get lost amongst the Worcester Greenstar range, simply because there are so many different, nuanced models on offer; which is why Plumbing on Tap Brighton are dividing up the individual systems and detailing them for some customer clarity. The Worcester GreenstarCDi Compact series includes the 36CDi, 32CDi, 28CDi, 30Si and 25 Si Compact models – any one of which could be the perfect fit for your Brighton homestead. Generally speaking, the Worcester GreenstarCDi Compact range is yet another efficient, solid and reliable Worcester Combi boiler range, most often suitable for medium to larger sized Sussex properties. However, the Worcester Greenstar Si Compact series is better suited to smaller properties, of around one bathroom in size. The clue is in the name: this Worcester boiler is compact enough to fit, unassumingly, into a cramped kitchen cupboard or a spare closet elsewhere in the house. Due to the combi boiler functionality (of not requiring an additional, separate water tank installed elsewhere in the house); the storage capacity needed for this system is next to nothing. 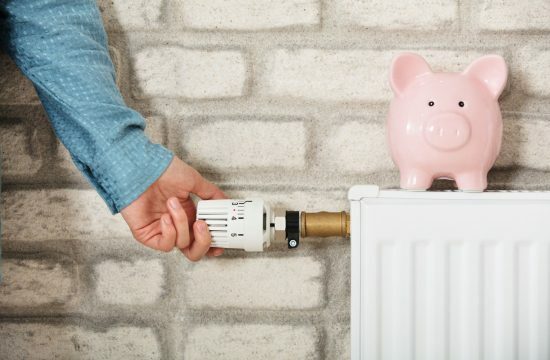 Indeed, for many Brighton homes, Worcester’s GreenstarCDi/Si Compact range can also drastically improve upon energy, fuel and finance efficiency – this is because the combi system only generates hot water when necessary or ‘requested’ by way of a hot tap being turned, or the heating being powered on. 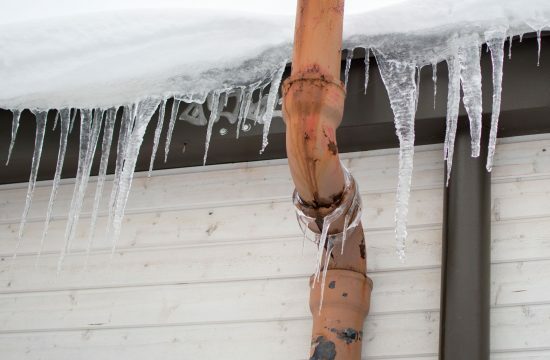 This saves on wasted heating and water. It’s often thought that just about all boiler installation jobs are for new builds; where heating has yet to be implemented. Although this sector does take up a substantial section of the market, it’s also important to note that many homeowners contact Plumbing on Tap Brighton, for their Worcester GreenstarCDi Compact installation due to frustration with their current heating systems. This frustration is usually fuelled by high monthly utility bills, inefficiency throughout the home when it comes to the heating system, or simple malfunctioning of their current boiler – this is where both Plumbing on Tap and the Worcester GreenstarCDi Compact can come to Brighton’s rescue. We operate 364 days out of the year, in order to grant our customers speedy, reliable and flexible installation services wherever and whenever they may need it. In addition to this, any Worcester GreenstarCDi Compact boiler installed in Brighton, with Plumbing on Tap will also receive the full brand warranty from the date of installation onwards. If you feel that installation of a new boiler isn’t relevant to you, you may want to consider a few things, first. 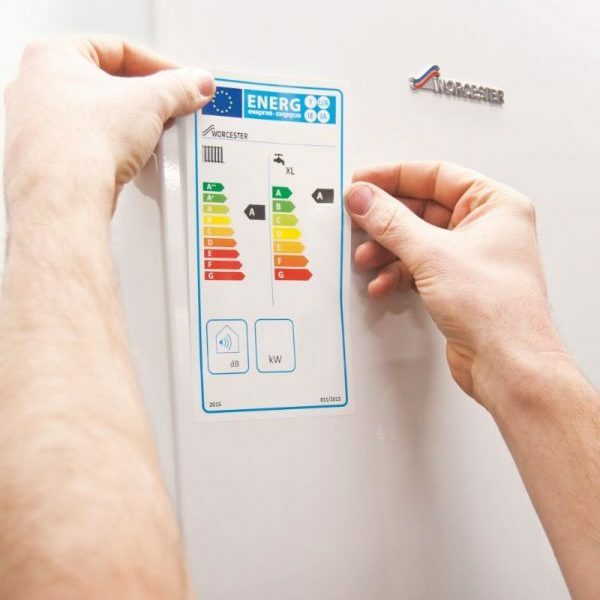 Predominantly, it’s worth remembering that not all boiler replacements are done due to an older system being on the blink; a modern, or recently installed heating system is just as likely to start showing signs of inefficiency or faults as an older one is. Sometimes even going unnoticed. It might well be time for you to consider a Brighton based Worcester GreenstarCDi Compact installation, and you don’t even know it! If this is the case, don’t hesitate to get in touch with us at Plumbing on Tap Brighton, today, for some advice. The real secret to keeping a valuable and effective home heating system, such as the Worcester CDi Compact Boiler, ticking over efficiently is to regularly maintain and service it – you wouldn’t run your car for years without getting a mechanic to give it a regular MOT. A boiler is no different. However, when opting for a delicate boiler servicing, you want to contact a company you can trust. This is why Plumbing on Tap Brighton have become one of the most relied upon and popular companies, throughout Sussex for Worcester CDi Compact Boiler maintenance and servicing procedures in recent years. When you hire Plumbing on Tap for a service, you can expect us to arrive on-time and conduct a full, meticulous eighteen stage check and examination of your Worcester CDi Compact Boiler within an hour to an hour and a half. Naturally, this estimation is subject to alteration with regard to how accessible your home heating system is, how long it has been since it was last serviced and how local you are to our on-call engineers at the time of booking. Our Sussex based Worcester CDi Compact Boiler maintenance doesn’t end there, though; Plumbing on Tap Brighton also promises a professional examination of any gas fires that may be installed in your home. A regular maintenance or service doesn’t always do the trick, however. Sometimes a full repair is required to get things running safely and efficiently again. Here, at Plumbing on Tap Brighton, we put customer transparency and communication at the forefront of our business model, which is why we like to inform you, up front, that our call-out charg is £65 inc. VAT. With this repair call-out package, you not only receive the service of a fully-fledged professional and dedicated repair man or woman, but also the Plumbing on Tap promise that a full, honest and sincere attempt at a complete repair will be made within the first hour of arrival. 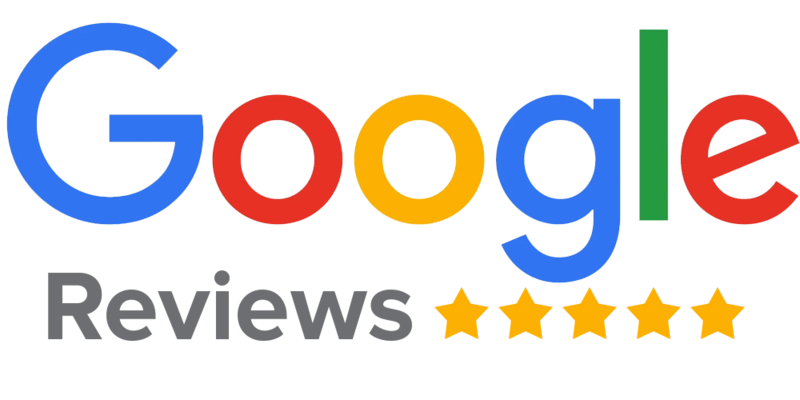 We respond to any complaints in Brighton (Worcester CDi Compact Boiler related or otherwise), major or minor; whether that’s a simple drop in your home’s water pressure, or something more serious like an entirely malfunctioning heating system. For a professional, dedicated and concise repair, maintenance and servicing job, don’t hesitate to get in touch with Plumbing on Tap Brighton today. Plumbing Ontap offers Worcester Bosch Greenstar CDI Compact Boilers services in Brighton, East Sussex, a large town located in South East England. Plumbing Ontap’s Worcester Bosch Greenstar CDI Compact Boilers service area like-wise encompasses Moulsecoomb, Hollingbury, Hollingdean, Hove and Mile Oak in the City of Brighton and Hove. Last but not least Plumbing Ontap’s Worcester Bosch Greenstar CDI Compact Boilers services cover the Brighton Municipality including Bear Road area, Brighton Marina and Stanmer.